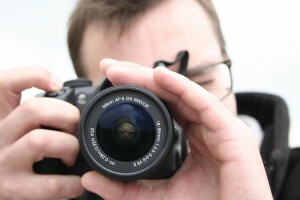 “Must Do” Photography Tour of Paisley – join our free walking tour! 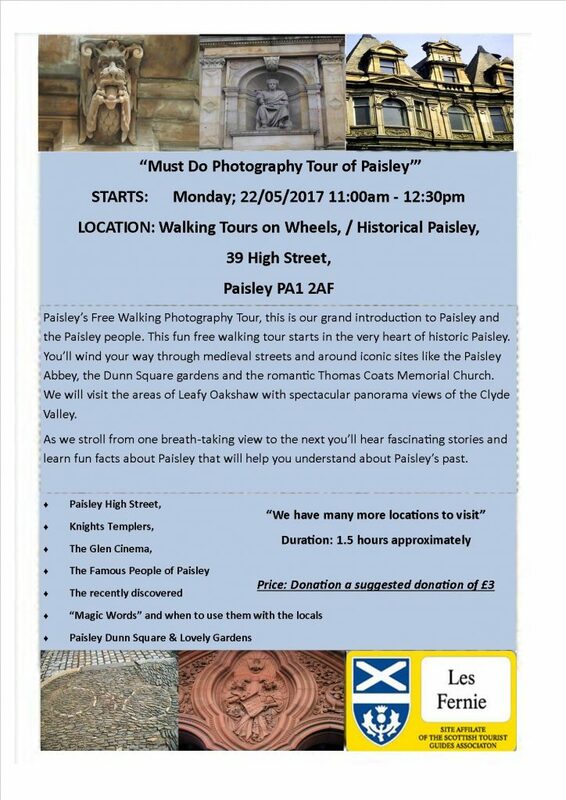 Paisley’s Free Walking Photography Tour, this is our grand introduction to Paisley and the Paisley people. This fun free walking tour starts in the very heart of historic Paisley. You’ll wind your way through medieval streets and around iconic sites like the Paisley Abbey, the Dunn Square gardens and the romantic Thomas Coats Memorial Church. We will visit the areas of Leafy Oakshaw with spectacular panorama views of the Clyde Valley. As we stroll from one breath-taking view to the next you’ll hear fascinating stories and learn fun facts about Paisley that will help you understand about Paisley’s past. Watch this space – for more dates during 2017 tbc!